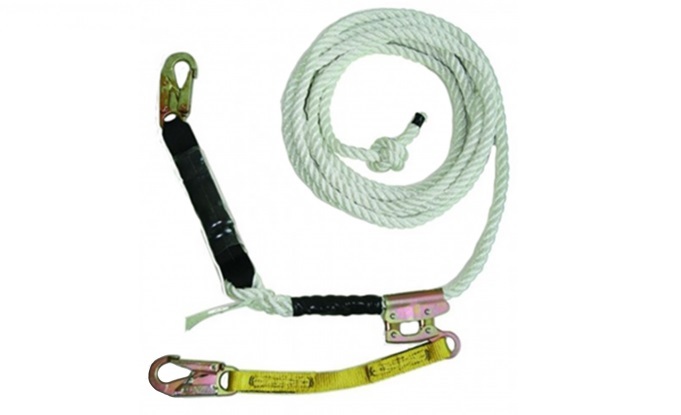 Polydac™ rope is one of the strongest conventional ropes available today. The Polydac™ rope is 100% resistant to rot or mildew even if stored wet. Polydac™ rope absorbs more energy than any other type of rope available today, 12 times as much as Manila and 50% more than polyester. The working load elongation is 8%. Polydac™ rope has excellent resistance to alkalis and most solvents. Polydac™ rope provides good abrasion protection, but UV rays still degrade all synthetic fibers. Polydac™ rope has a melting point of over 300 degrees.